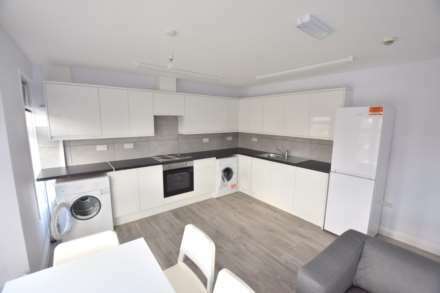 A well presented 6 bedroom flat situated within a 2 minute walk to Reading University. the property comprises of kitchen/lounge, 6 spacious bedrooms and 3 bathrooms. 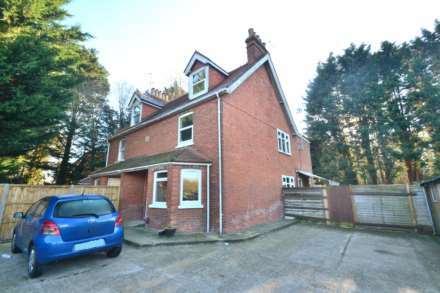 The property further benefits from gas central heating, double glazing and off road parking.